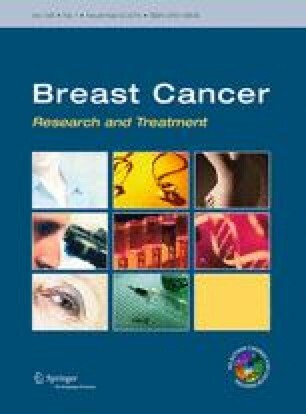 The purpose of this study was to firstly present the maiden case of tamoxifen-induced acute cutaneous lupus erythematosus (ACLE), and secondly, to broaden the discussion into a systematic review of the various tamoxifen-related skin changes documented in patients with breast cancer. We searched PubMed, Cochrane, Embase, CancerLit, Scopus, Web of Science, and Google Scholar databases using keywords to identify reported cases of tamoxifen-related cutaneous adverse events. Outcomes captured included type of cutaneous reaction, time to adverse event, pathologic mechanism, and possible treatment. From 17 clinical studies identified, over ten distinct types of adverse reactions of the skin were itemized. The character of these cutaneous events ranged from the relatively common hot flashes to the rare, but potentially life-threatening, Steven Johnson syndrome. Overall, tamoxifen is generally a well-tolerated hormone therapy with decades of supporting safety data. Based on current medical literature, we present the first case of tamoxifen-induced ACLE. Our clinical experience of managing this case revealed that despite its broad use and the frequency of associated skin reactions, there is a lack of concise information detailing the cutaneous adverse events associated with tamoxifen. The absence of summarized information concerning tamoxifen-related skin changes prompted us to perform a review herein. Authors wish to thank the Librarians at the Ottawa Hospital for their generous support towards rendering the availability of original articles. Specific gratitude extended to Ms. Johanne Gohier in this regard.